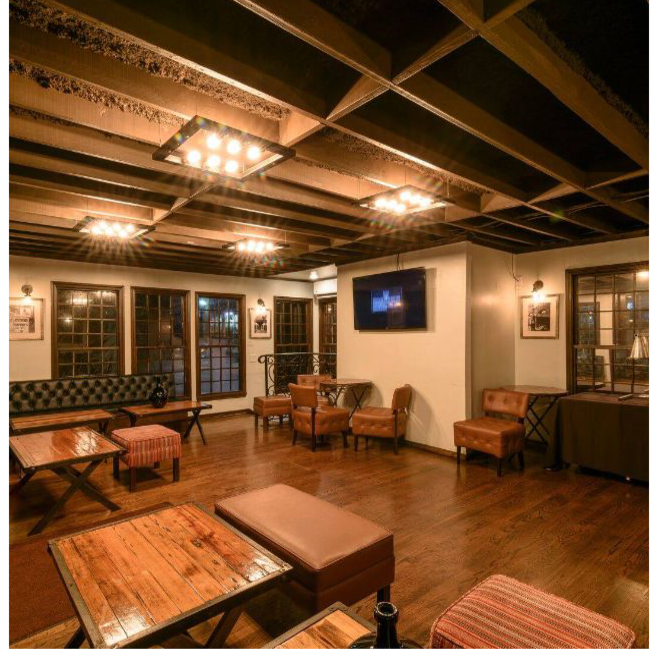 We are a 1920's style bar and oven offering the finest in wines, craft cocktails, gourmet pizzas, salads, and appetizers. Our food is prepared right in front of your eyes and cooked to perfection in our state of the art brick oven. A few of Capone’s specialities are the Capone’s pizza made with arugula, procuitto and topped with truffle oil, or our famous Smoked Roasted Chicken, oven baked and drizzled with a garlic-wine reduction.